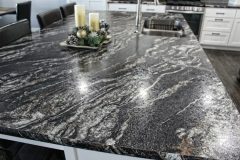 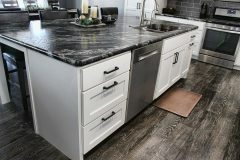 Stop in to our showroom or call to set up an appointment with our team. 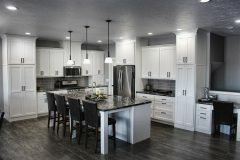 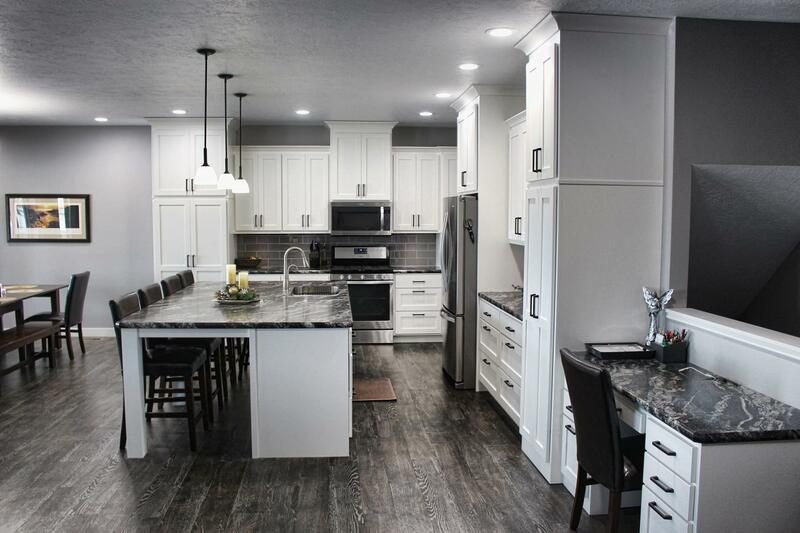 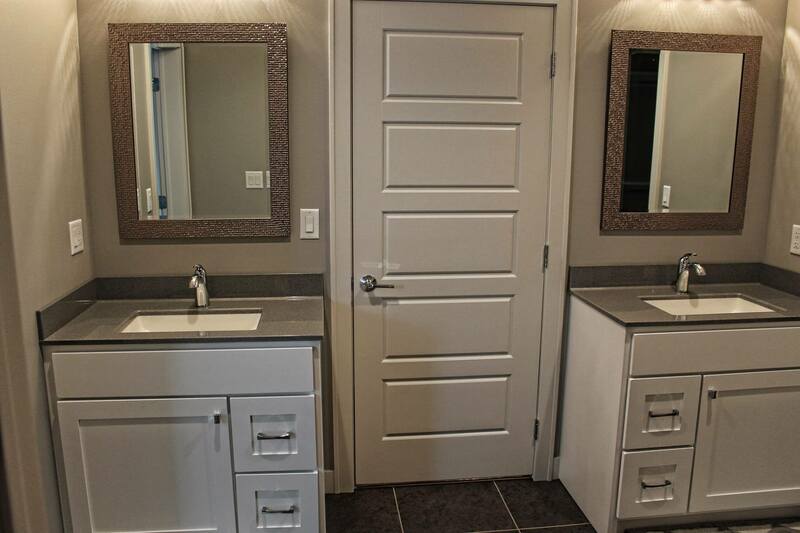 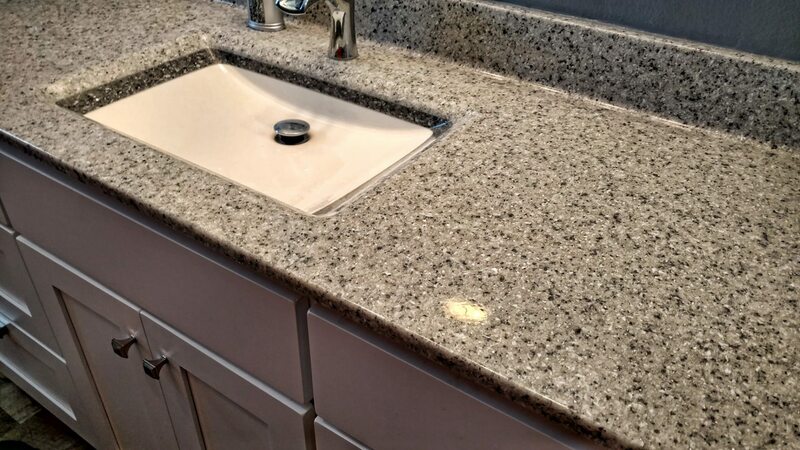 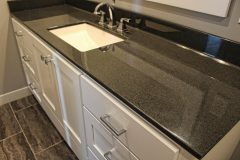 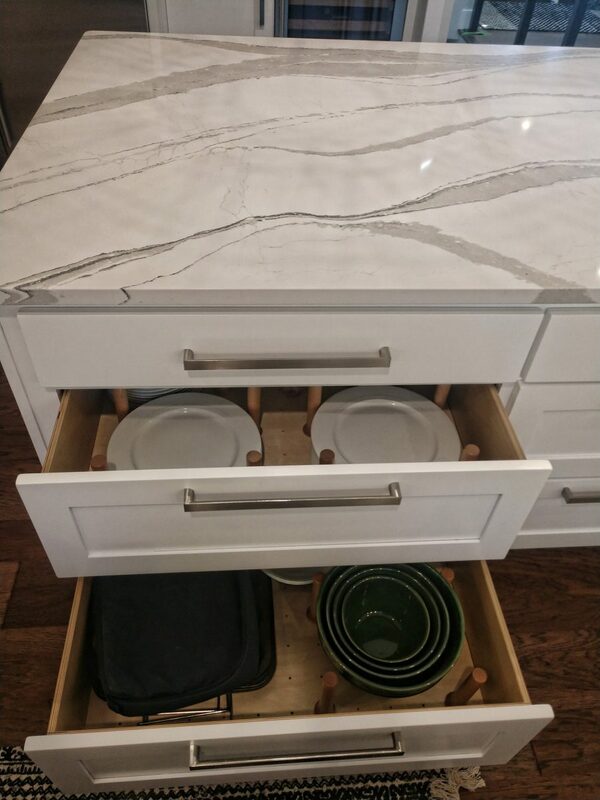 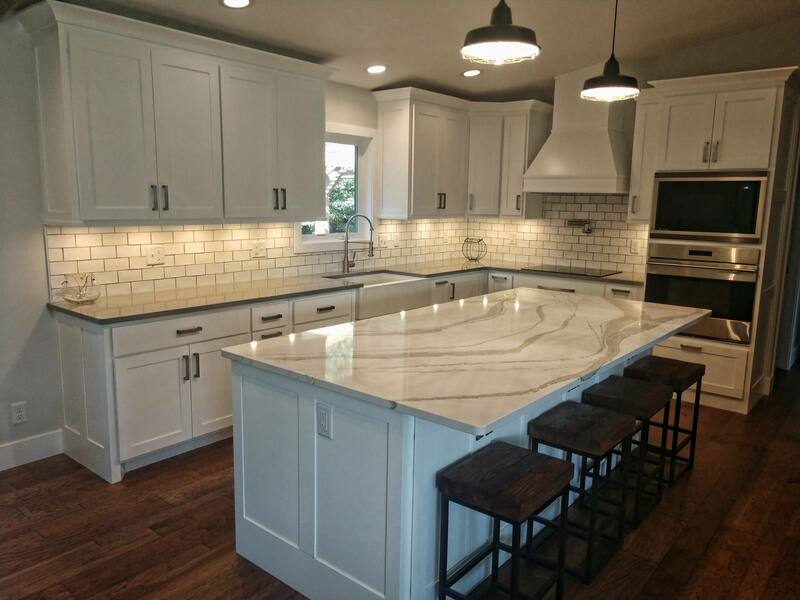 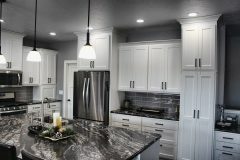 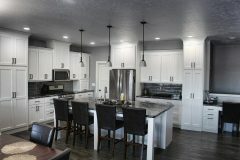 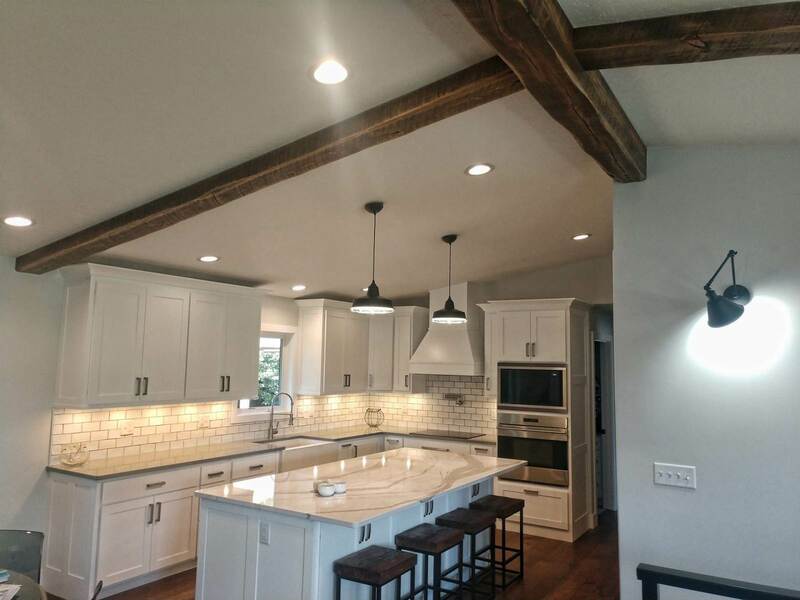 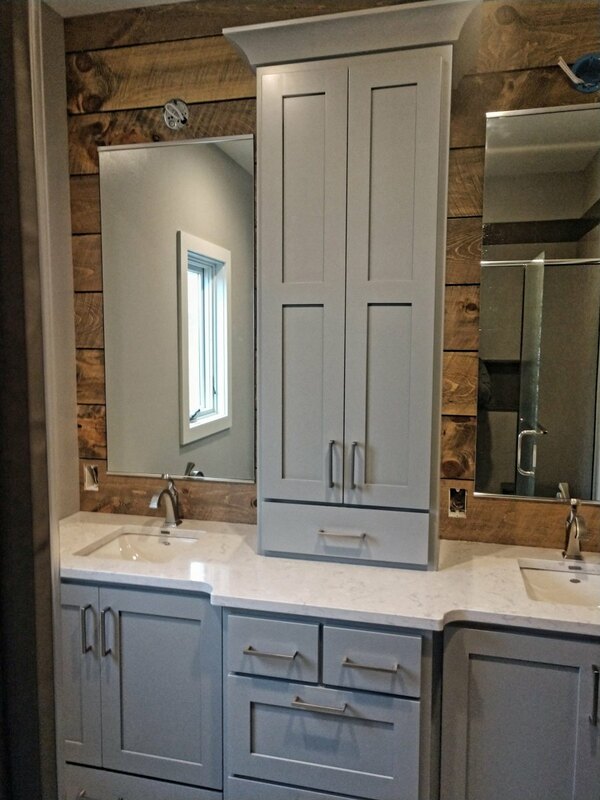 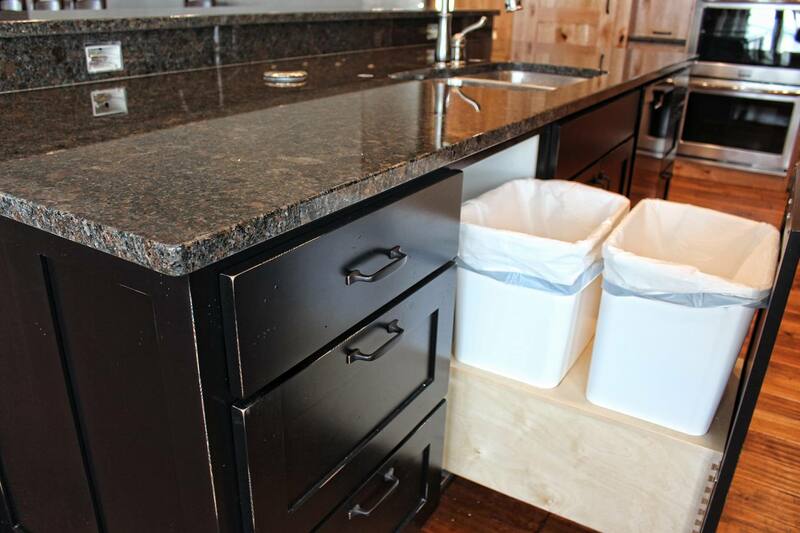 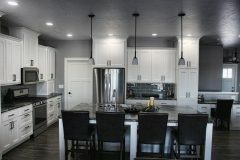 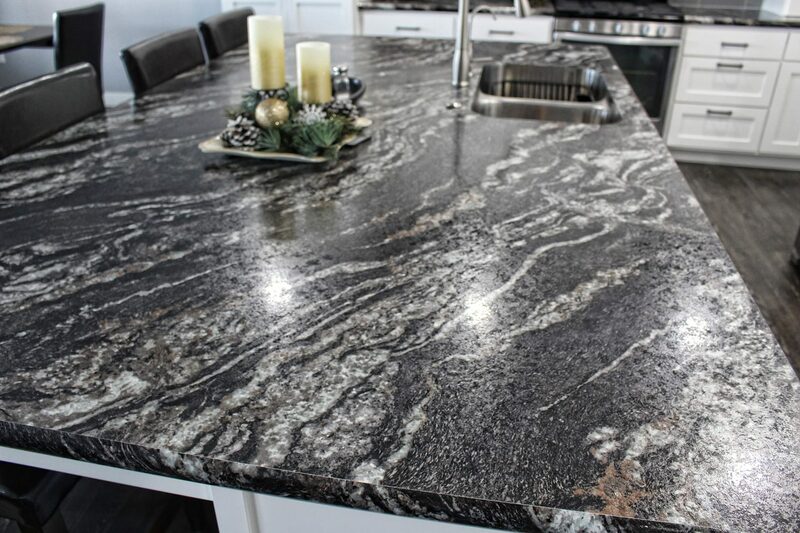 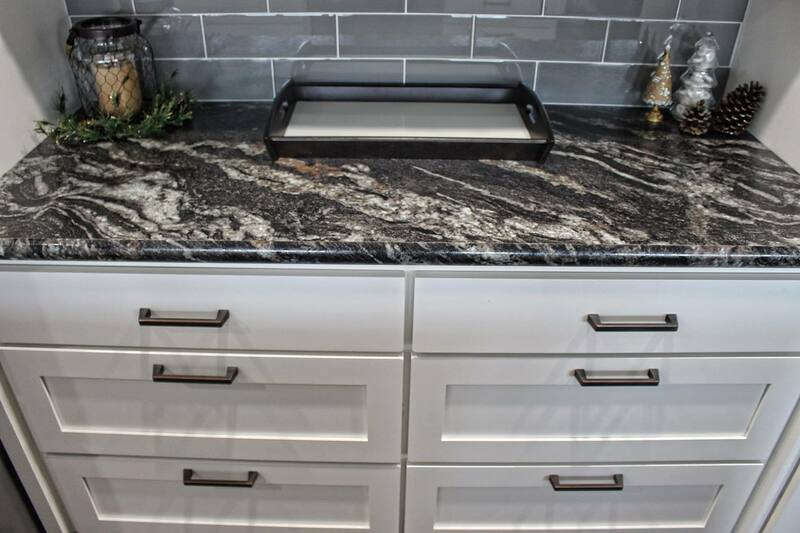 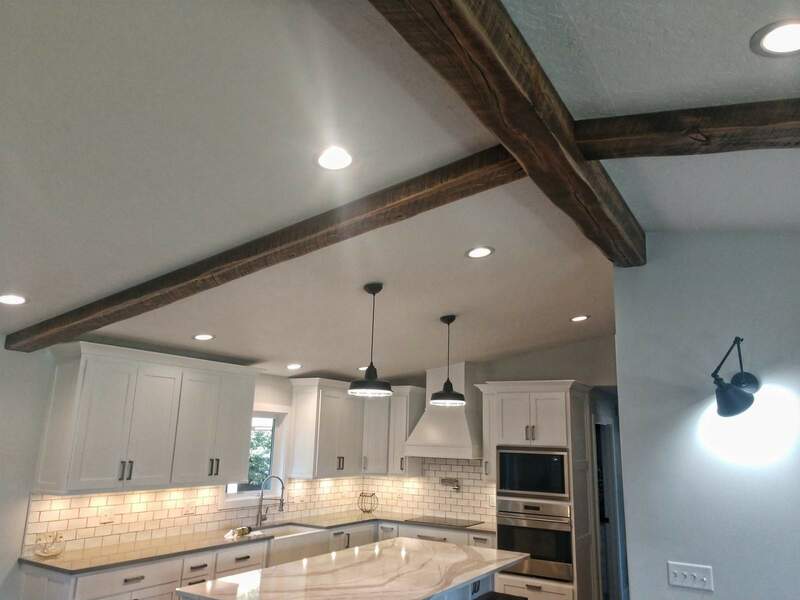 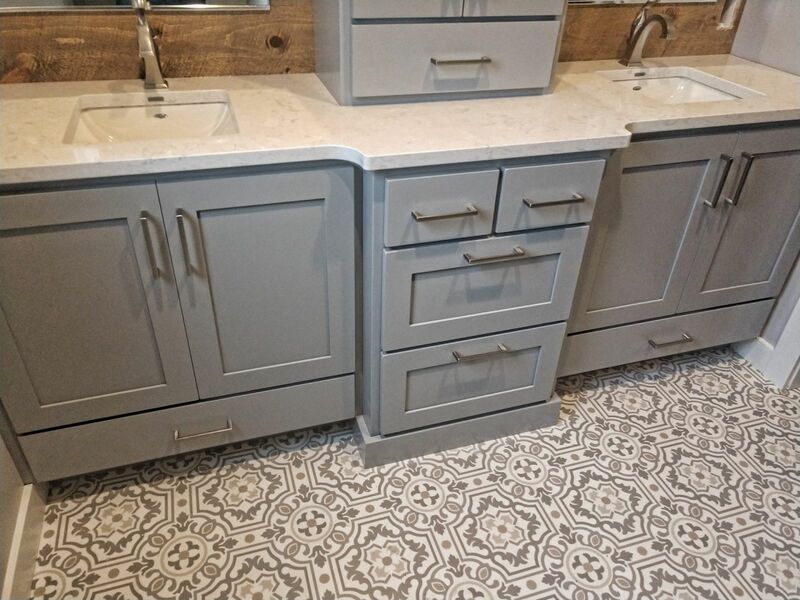 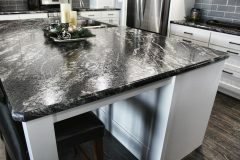 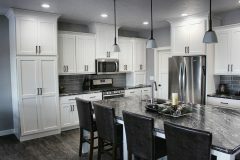 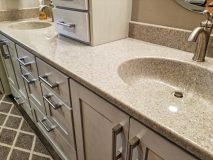 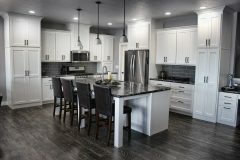 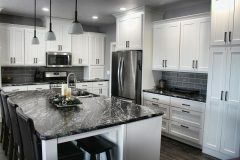 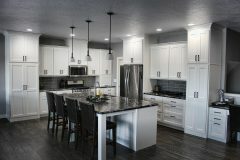 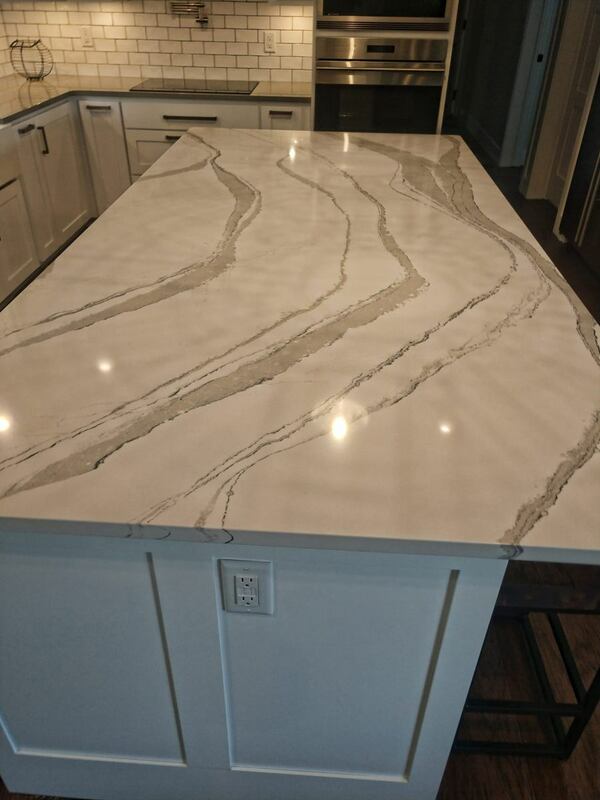 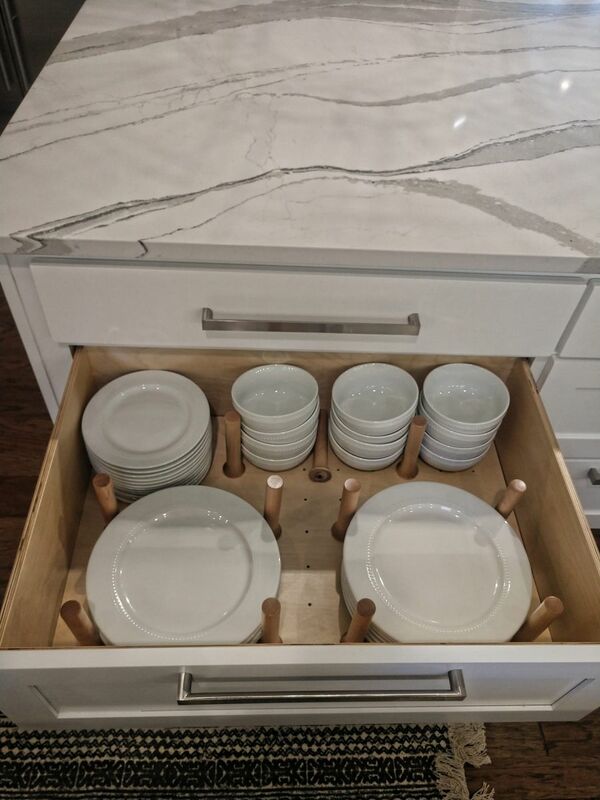 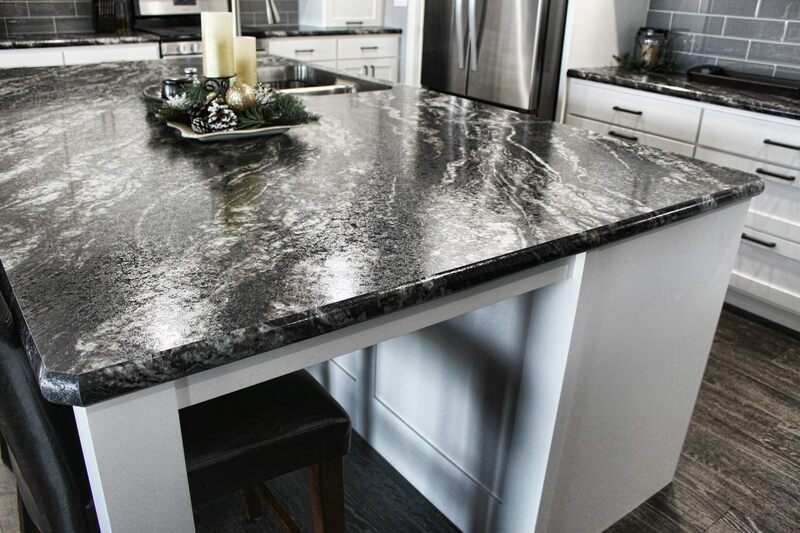 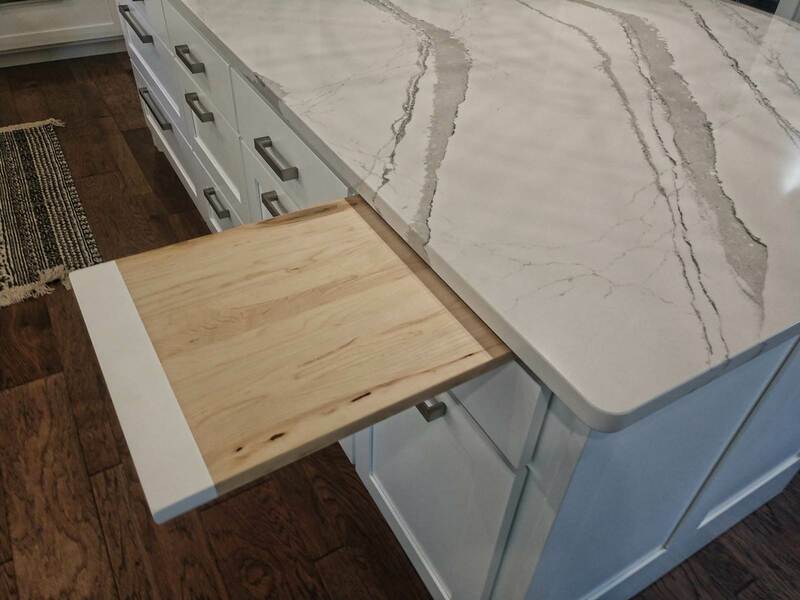 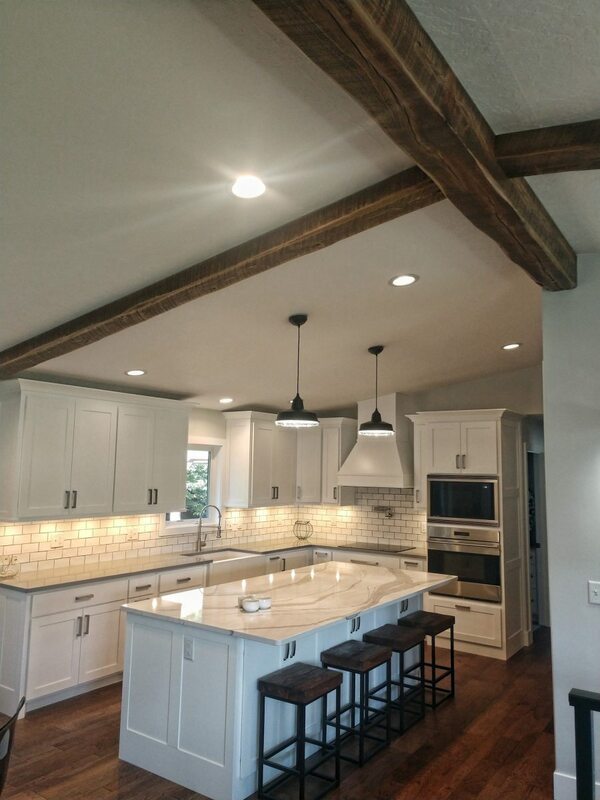 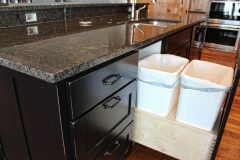 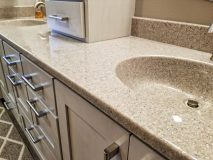 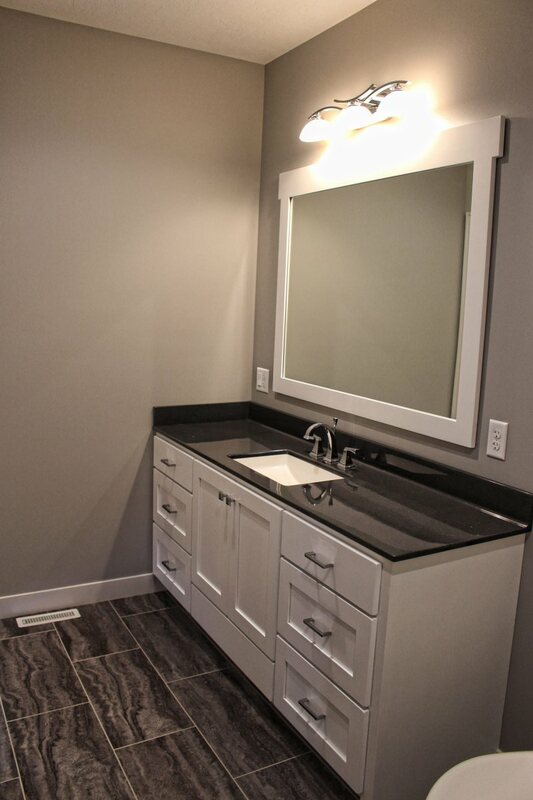 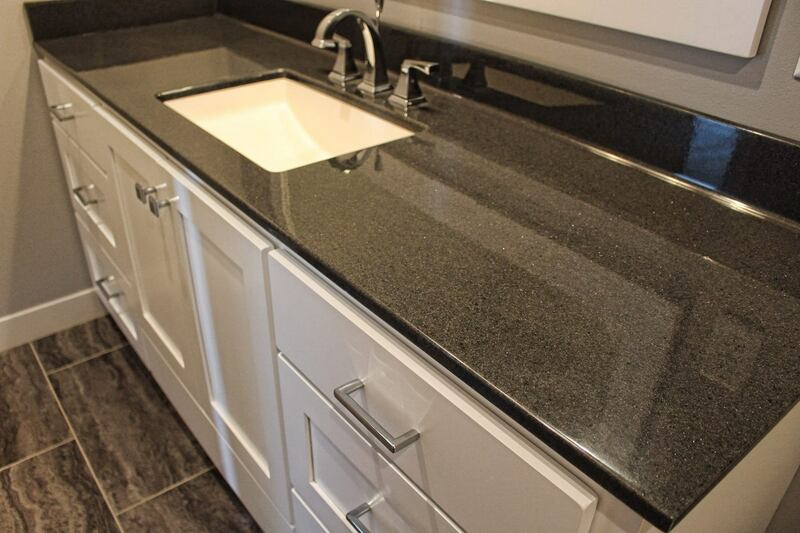 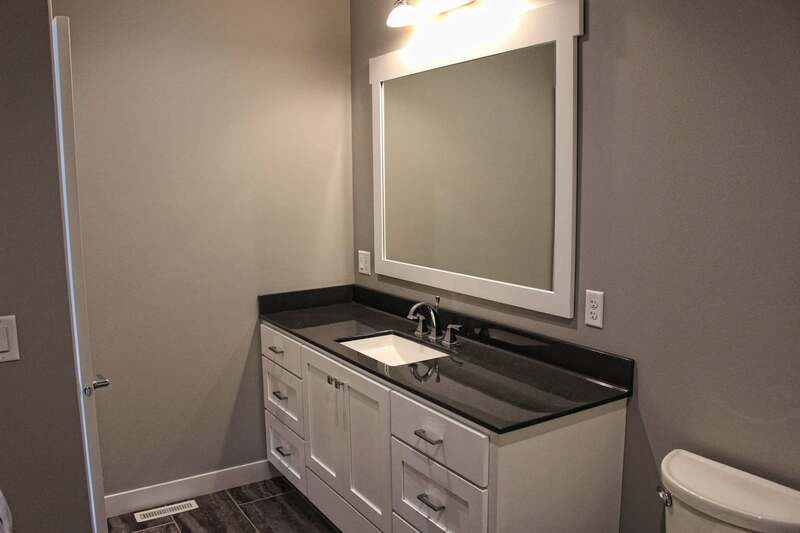 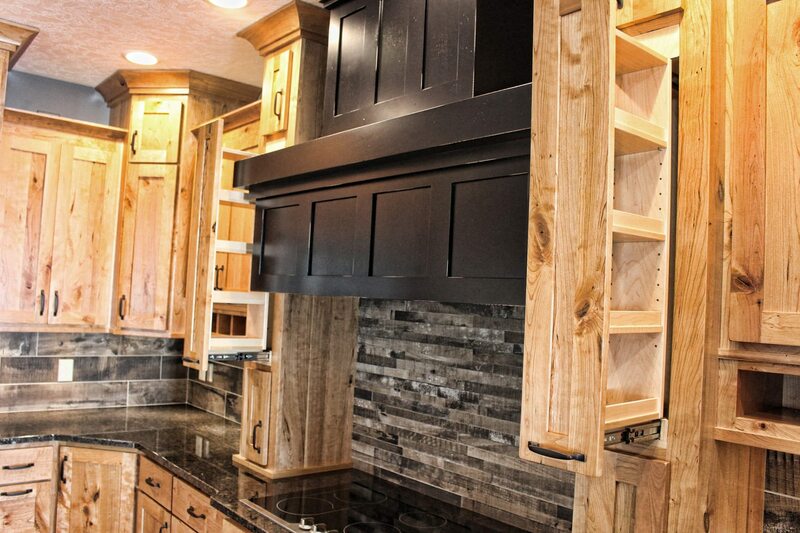 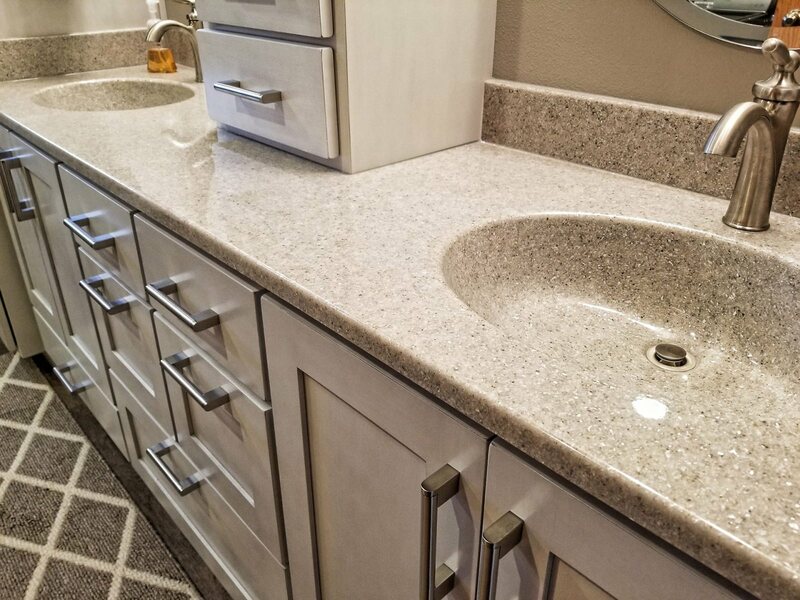 We’ll discuss your plans, custom design your cabinets and provide you with a free estimate for your project! 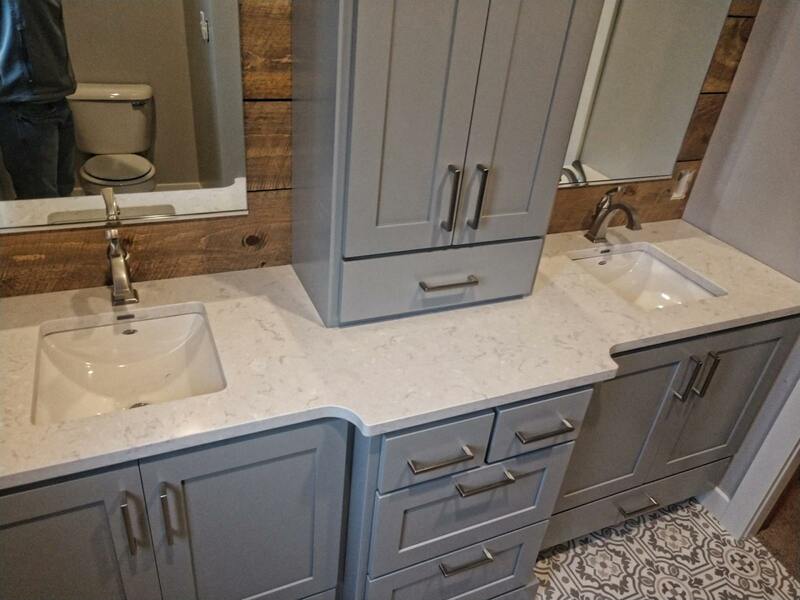 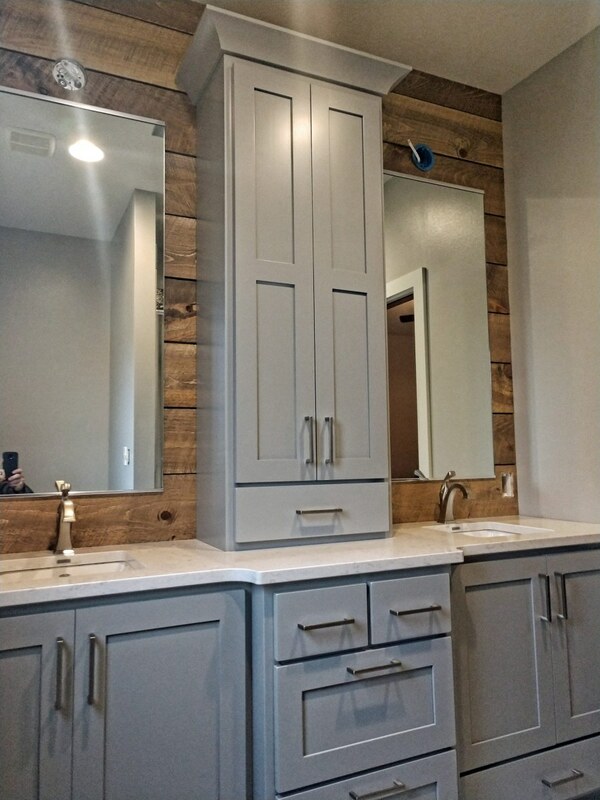 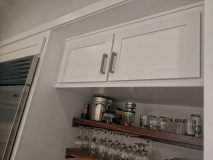 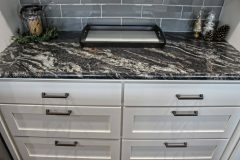 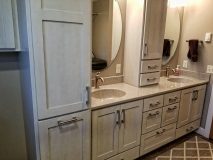 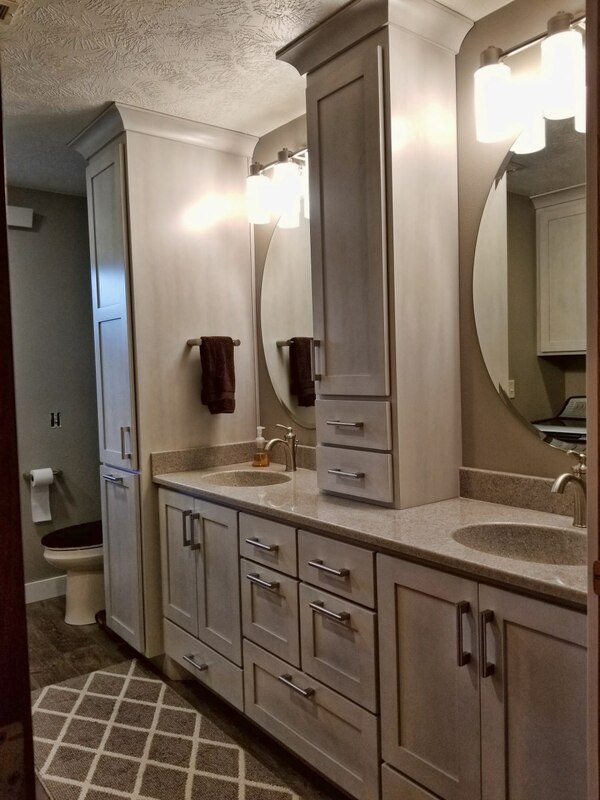 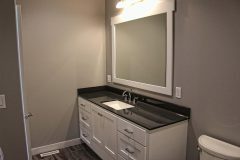 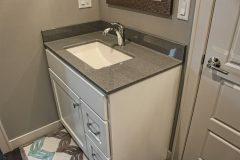 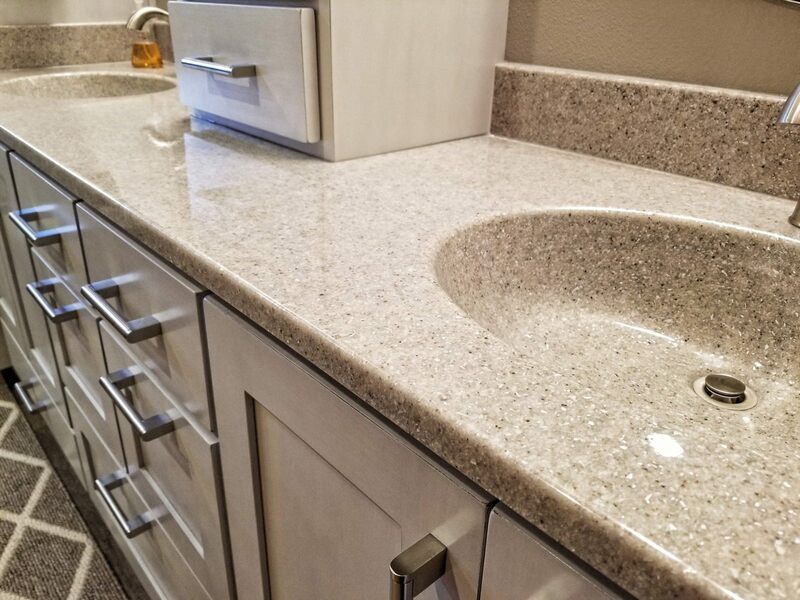 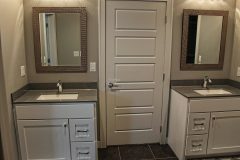 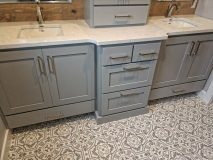 © 2018 G&E Cabinetry, Inc. Website by Arvig® Media.